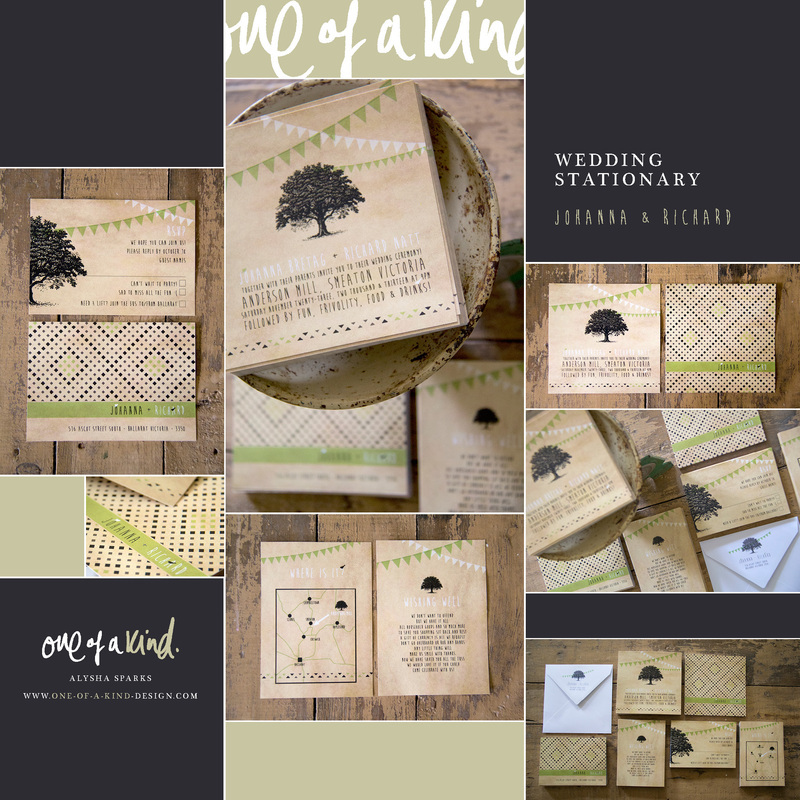 Alysha Sparks can deliver custom, personalised stationery to make your Wedding stand out. If you like her style, contact her for a quote. Each item can be purchased separately or by package.